Collections drivers at the York mail centre struck during the afternoon shift yesterday over disciplinary action being taken against a colleague. 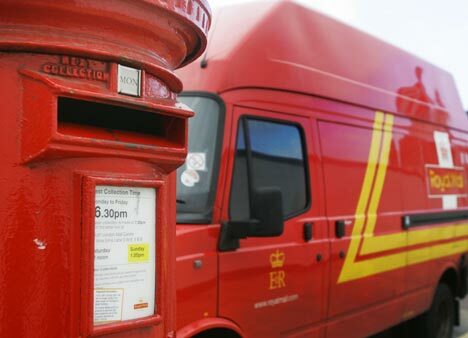 A Royal mail spokesman claimed that 30 workers walked out at 1.30 pm, leading to managers covering their duties, collecting mail from postboxes and businesses around the city. A Communication Workers Union spokesperson declined to give details to the newspapers, for fear of affecting the disciplinary today. The CWU did confirm the strike was ended. The Royal Mail saw extensive wildcat action during the postal dispute last year.